Human resources consulting firm Mercer has acquired Gurugram-based online skills assessment startup Mettl for an undisclosed amount. The acquisition marks Mercer’s entry into the global talent assessment market, a company statement said. “By leveraging Mercer’s global footprint and leadership position, we can sustainably scale our presence and reach, helping companies avoid the cost of suboptimal hiring decisions amidst ongoing digital disruption,” Ketan Kapoor, chief executive, Mettl, said. 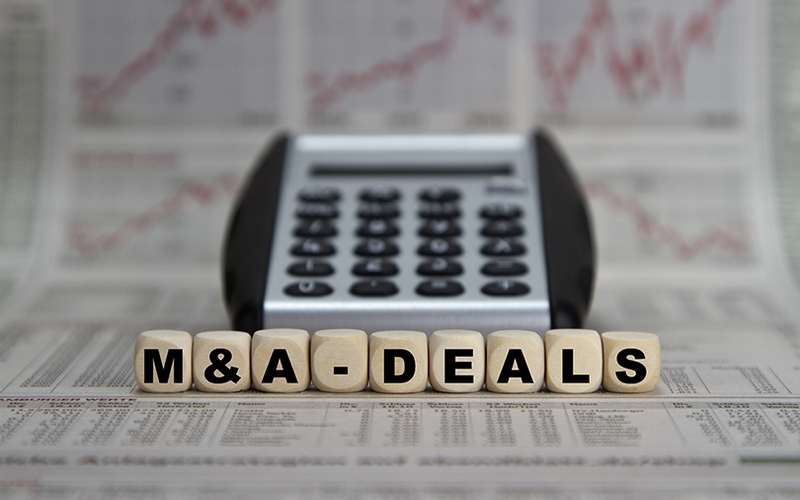 Financial services firm Avendus Capital served as the adviser to Mettl on the transaction. Mettl was founded in 2010 by Kapoor and Tonmoy Singhal. While Kapoor is an IIT-Roorkee and IIM-Kolkata alumnus, Singhal is a former student of IIT-Kanpur and IIM-Bangalore. The venture has raised $4.5 million so far from 11 investors including Kalaari Capital and Blume Ventures. In its Series A funding round in August 2012, which was its last funding round, the company had secured $4 million led by Kalaari Capital, which was earlier known as IndoUS Venture Partners and its existing investors. The startup had earlier raised angel capital from Blume Ventures and other investors like Sasha Mirchandani, Puranjaya Singh, Sunil Sharma and Naveen Tewari. With this acquisition, all of Mettl’s 11 investors exited their investment in the company, a spokesperson from the firm confirmed to TechCircle. The company offers a software-as-a-service (SaaS) platform that uses big data analytics to help companies maximise their human potential by measuring talent. The company's assessment platform is primarily used to screen pre-hires for recruitment (both entry level and experienced profiles). The platform measures personality, ability and job-specific skills. Mettl also licenses its platform as a stand-alone technology for clients’ own content. Its multilingual assessment software platform is being used by more than 2,000 companies spread across 80 countries. “Online talent assessment is a powerful tool that helps companies unlock the potential of their people. Mettl is a disruptive HR tech startup that has pioneered a robust assessments platform,” said Anish Sarkar, CEO, India, Mercer. Mercer is a wholly-owned subsidiary of NYSE-listed professional services firm Marsh & McLennan Companies. It offers advice and technology-driven solutions to help organisations meet the health, wealth and career needs of the workforce. Mercer operates in over 130 countries. HackerEarth, a graduate of GSF tech accelerator, operates an online skill assessment tool to evaluate computer programmers and connect them with potential employers. The startup secured $500,000 from startup incubator AngelPrime and GSF Accelerator in 2014. Last year, it raised $4.5 million (Rs 30 crore) in a Series A round led by DHI Group Inc.
Kolkata-based skill development company Orion Edutech Pvt Ltd had acquired a controlling 67% equity stake in Chennai-based Brain Valley Software Pvt Ltd, an independent assessment solution for corporates and education institutes. Brain Valley’s flagship assessment product Quizky is a cloud-based solution offered to companies to conduct error-free high-stake tests. Hyderabad-based skill assessment and training social venture Focus SkillPro (P) Ltd, which operates under the brand of SkillPro, focuses on placement-linked skill training. The company had received close to Rs 18.4 crore (approximately $3 million) from the National Skill Development Corporation (NSDC) to train half a million people on various kind of jobs across the country.